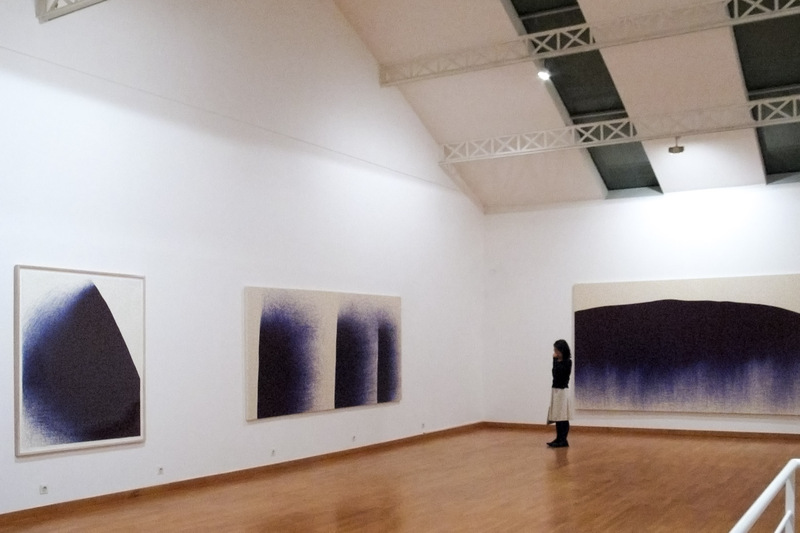 Installation view of Paris-New York: IL LEE at Galerie Gana-Beaubourg, Paris, France, 2005. 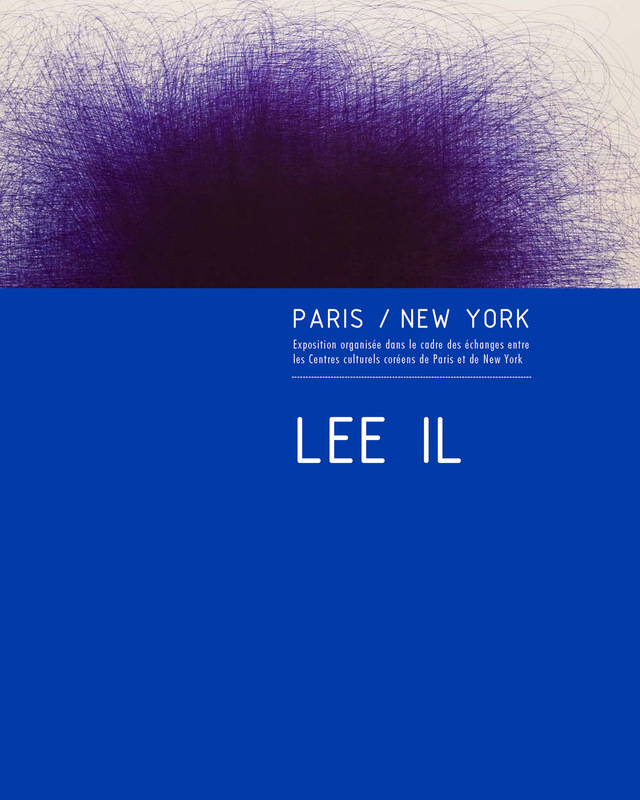 Art Projects International (API) is please to announce Paris-New York: IL LEE, on view at Galerie Gana-Beaubourg 3, rue Pierre au Lard, 75004 Paris from October 13 to November 5, 2005, sponsored by Centre Culturel Coreen Paris and Korean Cultural Service New York. 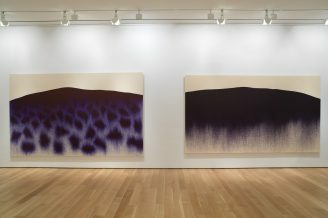 This important survey features ten of Il Lee’s new, large-scale ballpoint pen works on canvas and paper from 2005. These ambitious works include Lee’s largest ballpoint pen work to date, a twelve foot long blue ink on canvas tour de force.